Wondering how to create sales processes that grow with your company? We’re co-hosting an exciting webinar where we’ll take a deep dive into how some of the most successful companies are defining sales processes that foster rapid growth and empower their teams. It’s on Wednesday, June 6 at 11 am PT — come join us! 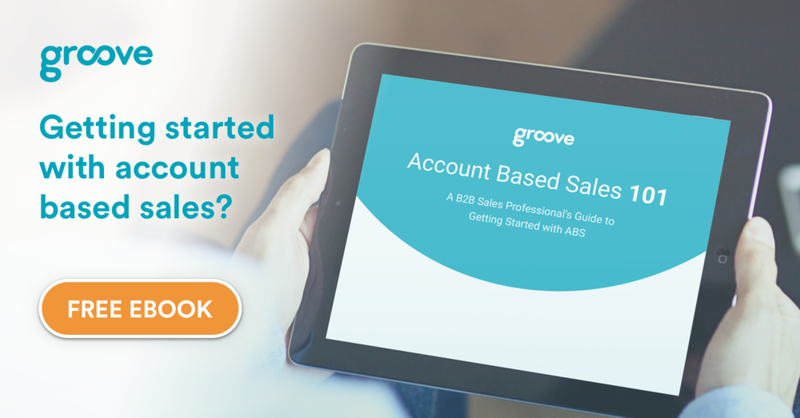 This is a great opportunity to learn some of the most effective tactics for building a scalable, flexible sales process that’ll help you unlock more growth this year. Save your spot — register now!